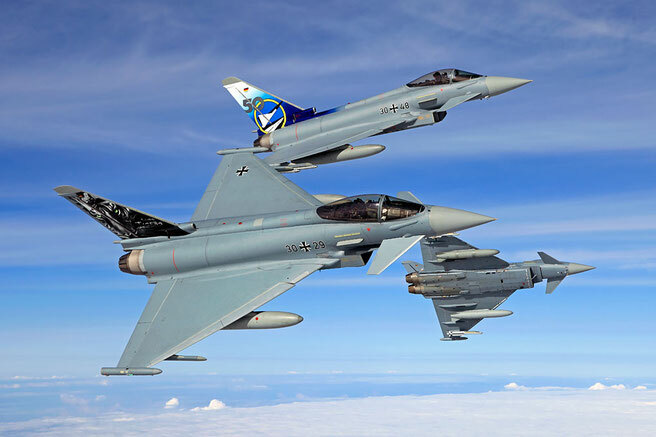 Now you´ve got the possibility to visit our Tiger Eurofighter at the Spotterday of FighterWing 74 at 29th August 2013! But... you have to be quick only 400 Spottertickets avaiable. For further information and registration please check the LINK. Auf http://presse-augsburg.de/presse/fotoreportage-das-jagdsgeschwader-74/ findet Ihr viele Bilder vom heutigen Spotterday!